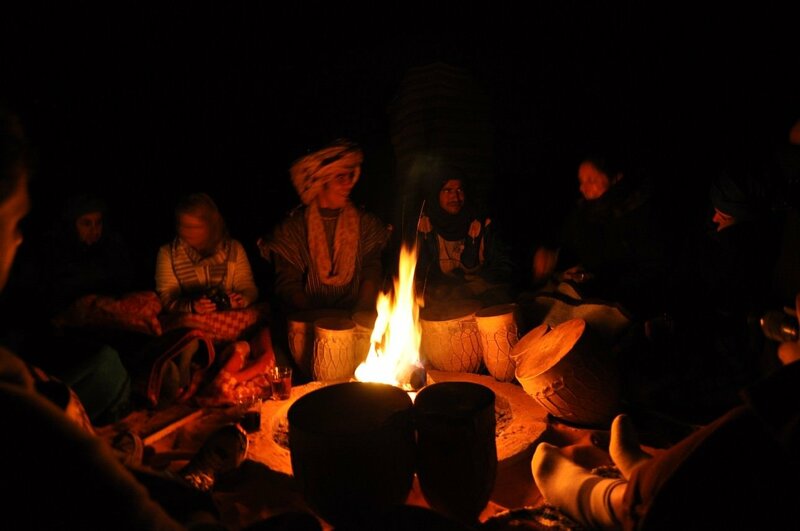 Here you will find a post for each destination on G Adventures Highlights of Morocco Tour. So far Morocco is out only destination in Africa, it is a fascinating place to visit and has left us wanting to explore more of what Africa has to offer in the future. From bustling markets, to tanneries, mint tea, the Sahara desert and Atlas mountains Morocco has a lot to offer. 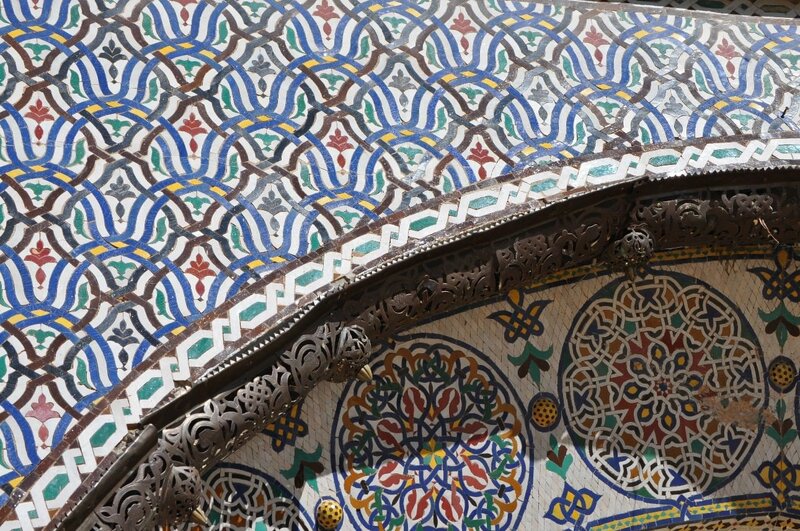 We hope you enjoy our Photography and find it inspirational for planning your trip to Morocco. 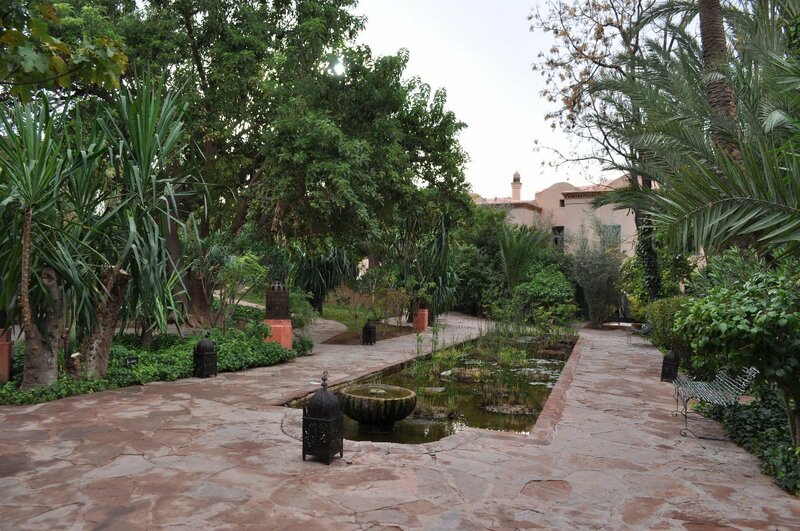 We booked ourselves into the excellent Les Doux Tours hotel in the Palmeraie region just on the outskirts of the city. The Palmeraie is full of resort hotels and spas set in and amongst thousands of Palm trees. 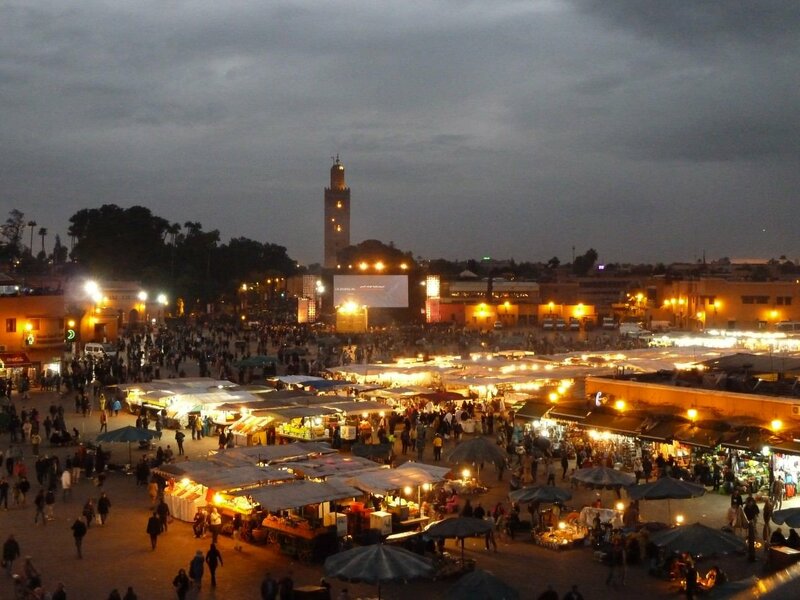 The median in Marrakesh is a fascinating place, a real assault on the senses. Thousands of tight winding streets, so many people, loud music, snake charmers, food stalls and merchants all trying to get your attention. 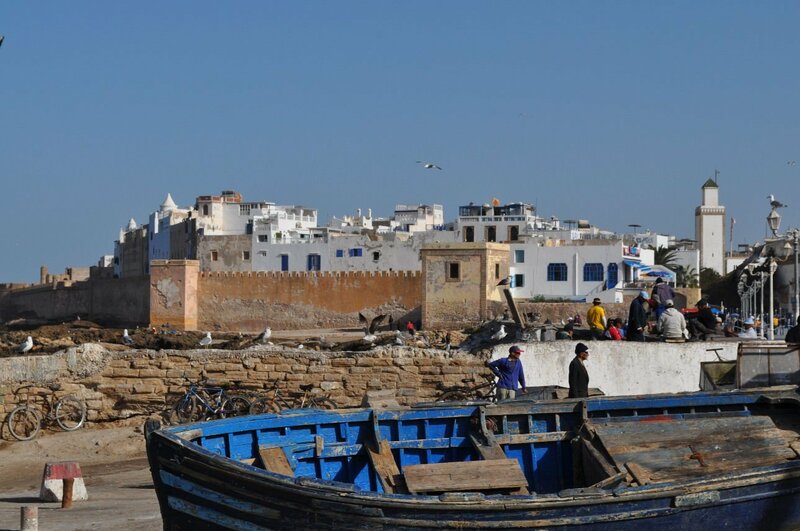 Essaouira (formerly Mogador) is a Town on the Atlantic Coast of Morocco. It was nice to arrive at the coast and have a few days to relax after coming from the Sahara and then the atlas Mountains where the temperature was cold and accommodations basic. 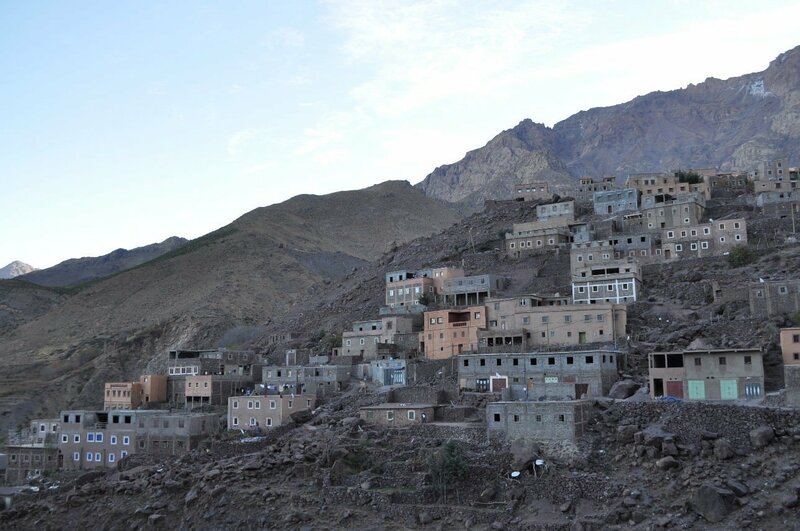 The High Atlas mountains are mostly called home by the Berber people; we had a chance to explore the village before dinner. A couple of the guys joined in a local game of rooftop football and the rest of us walked the road to the other side of the valley to get some good pictures of the village. 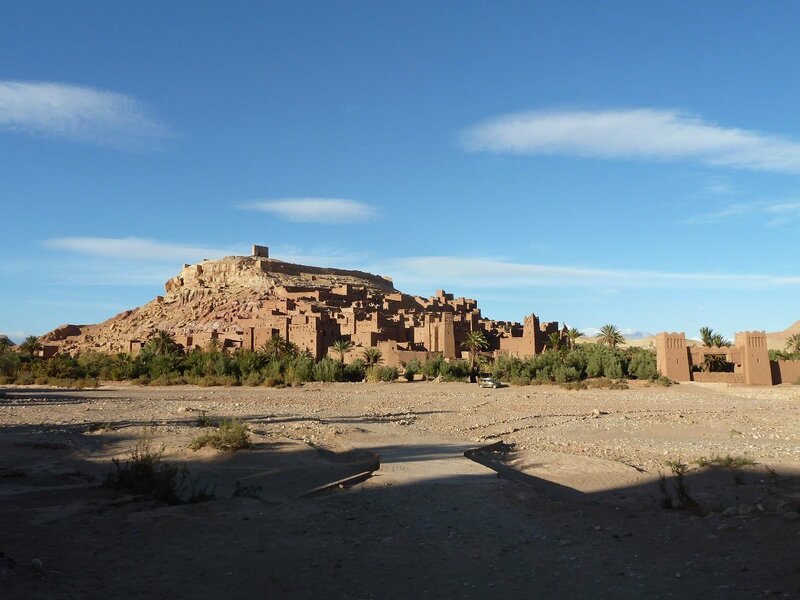 Aït Benhaddou has been a UNESCO World Heritage Site since 1987 and has been used as a location in many Hollywood films. 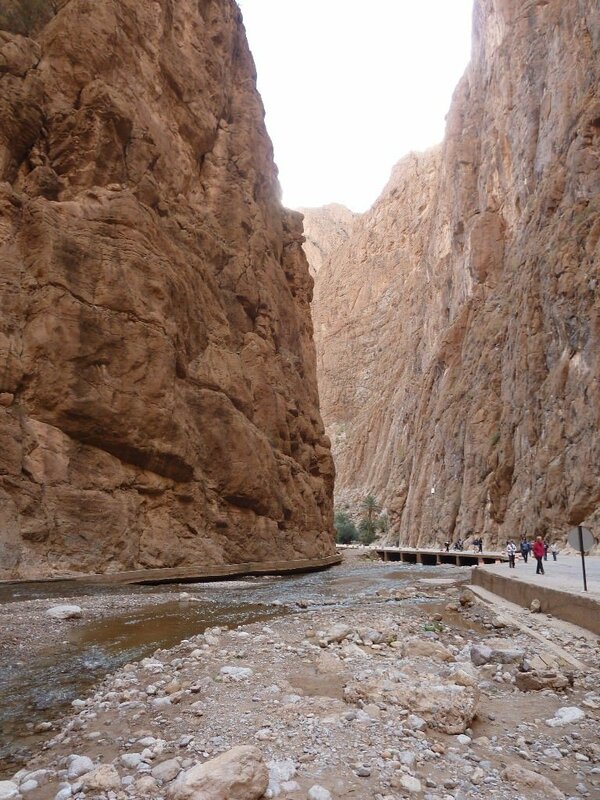 Tinerhir sits between the High atlas and Little Atlas mountains in south-eastern Morocco. Our host for the night was our Camel handler Saied. He really made the camping enjoyable and fun.... he can only be described as crazy, which is just what we needed.